Update: We’ve been asked if the SRF shield supports the exciting new Arduino Zero. GREAT NEWS, it does! Plug it in and write some code! 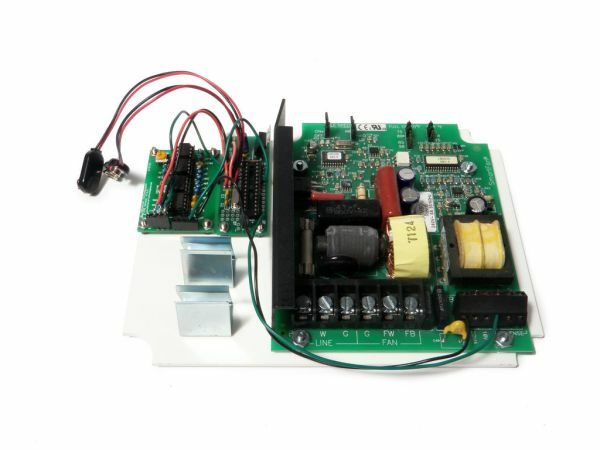 ……..with the SRF shield it is that easy! 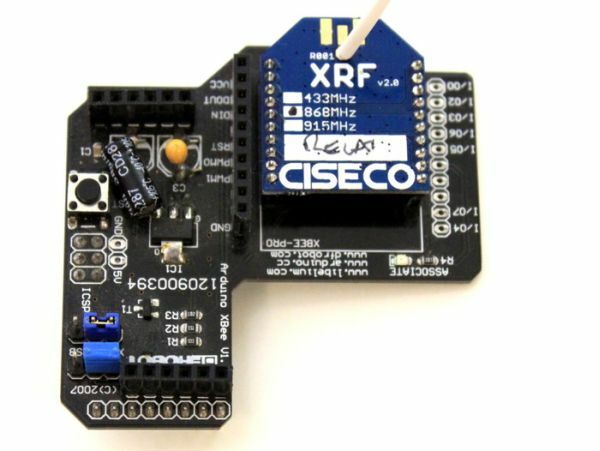 ✓ Range: 100m with the on-board chip antenna or up to 5Km using an external antenna (the data sheet details how to connect external antennas). ✓ Encryption Standard: 128 bit AES, no other product at this price is as secure. ✓ Network types: Point to point, point to multipoint, multipoint to point and multipoint to multipoint. ✓ Thousands of software examples: Any Arduino project that uses the XBee for serial comms will work the same. ✓ No library required: Similarly priced, older technologies use up valuable memory with background driver software, the SRF shield doesn’t. 2. UNIQUE TO US! Over the air programming: You can program your Arduino straight from the IDE without any hardware hacks or extra software. 3. YOUR LIFE IS EASIER! Jumper free uploads: No need to remove the shield, change jumpers or flip switches when uploading (unlike XBee shields). 5. BATTERY SIPPING! Supports HypaLO: The SRF sleeps at a minuscule 0.2ua and can be used as a sleep timer: Arduino based wireless devices can now snooze for decades on 2xAA batteries. 7. INTERNET OF THINGS! Supports LLAP: LLAP is the worlds easiest way to talk to Internet of Things nodes. Example sketches can be downloaded license free which means you can build and sell your own IoT devices and even mix these with off the shelf products and devices from others. 8. Compliant! FCC, ETSI and C Tick, our software registers give full access to all the Ti underlying frequencies so you can configure for any locale in the world. The reward levels range from a single SRF Shield, to various packs which are combinations of our cutting edge wireless devices. How easy is it actually? This is how quickly and simply you can send data with an Arduino, here’s a full sketch to send ‘hello world’ to another wireless device such as a USB dongle plugged into your PC. Making great hardware at a revolutionary price is hard and expensive. We have a passion for coming up with cool technology…however making it and delivering it at low, low prices means producing in big batches. Bigger than we have ever done before. With your support (in pledging for hardware or telling your friends about the SRF shield) it’s possible to achieve the momentum to kick off the first big batch of SRF shield production.